Choose your course type and duration, we will take care of the rest! The first State-recognized Italian language school in Florence. 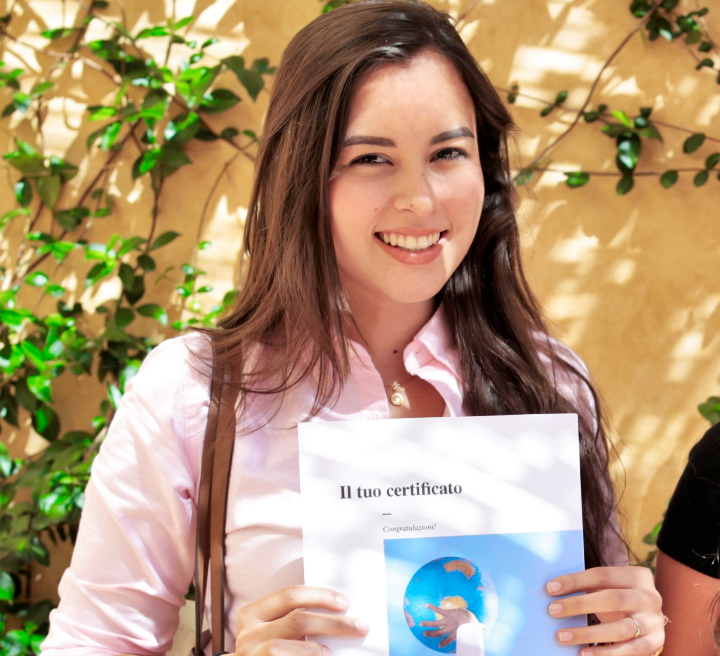 The highest quality language courses, accredited by the Italian Ministry of Education. InFlorence Academy welcomes Chinese students through the Marco Polo Turandot program. InFlorence Academy turned out to be more than I expected. Though it was highly recommended by a friend, one still has doubts about learning a language in just a couple of weeks. […] Due to this great deal of cultural interaction and discovering, I can now return to my studies in Classical Voice with not only this beautiful language but with a personal growth that without a doubt has changed my life forever!